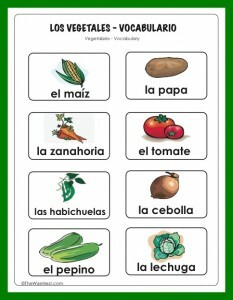 Our next topic in Spanish class is the vegetables. 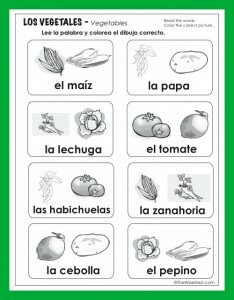 We are learning basic vocabulary for vegetables in Spanish. 3. 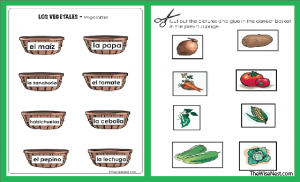 Cut and paste the vegetables in the correct basket.